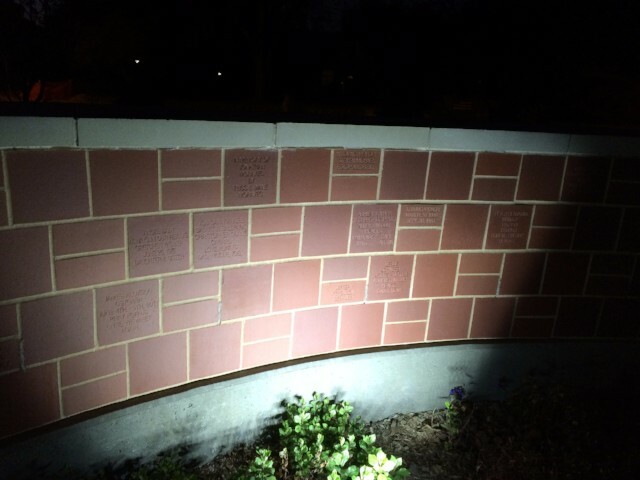 Three brick walls form the centerpiece of the memorial. 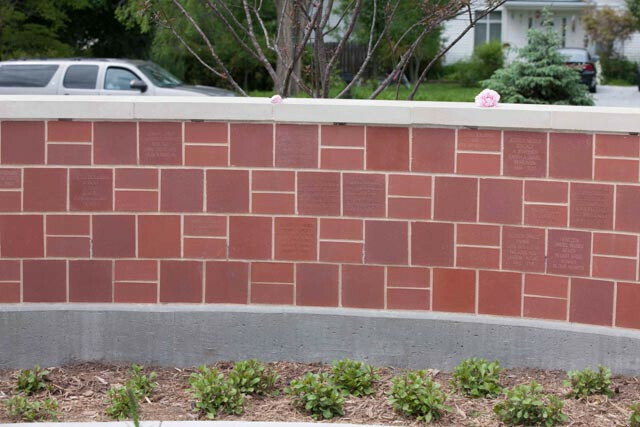 Placed in the heart of the memorial, surrounded by flowering trees, it is here that the children are honored and remembered on etched bricks. The walls contain bricks of two sizes, 4x8 bricks with three message lines and 8x8 bricks with six message lines. Each year on the Sunday of Memorial Day weekend, a Celebration of Remembrance is held at the memorial site. The children whose names have been added during the previous year are honored at the celebration which includes a dove and butterfly release. 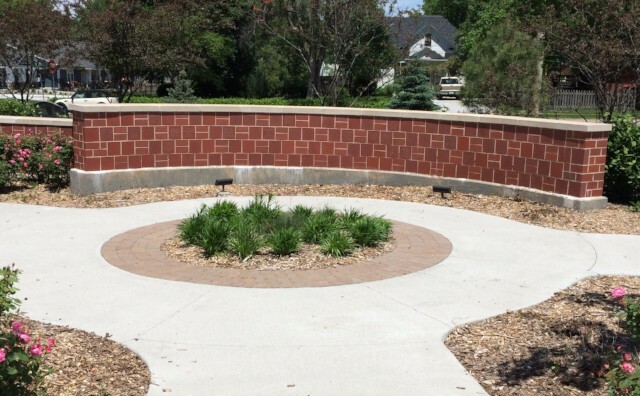 There are more than 250 children from Nebraska, nationally and internationally, whose names grace the memorial walls. To order a brick for a child, please visit the link below.